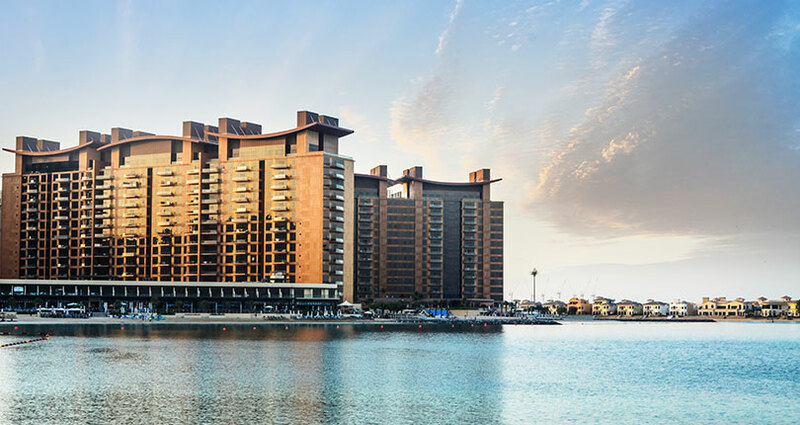 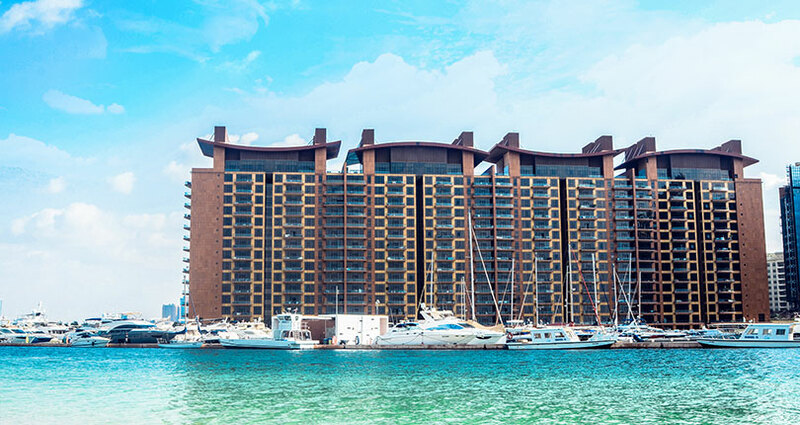 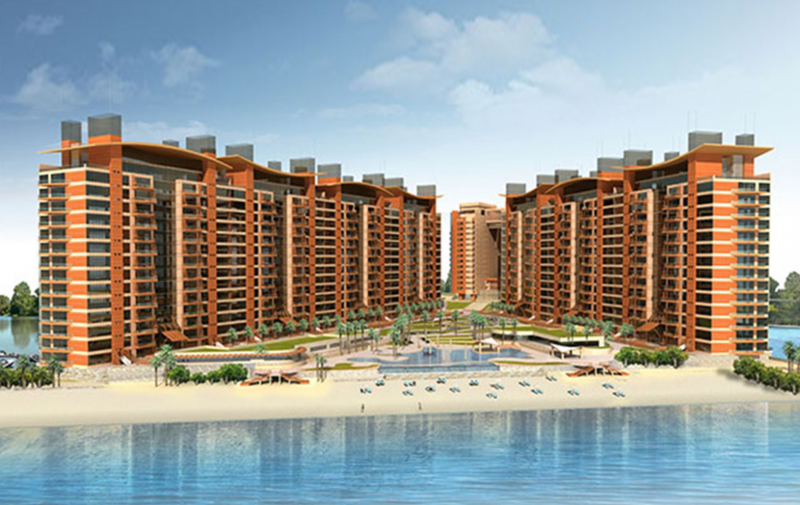 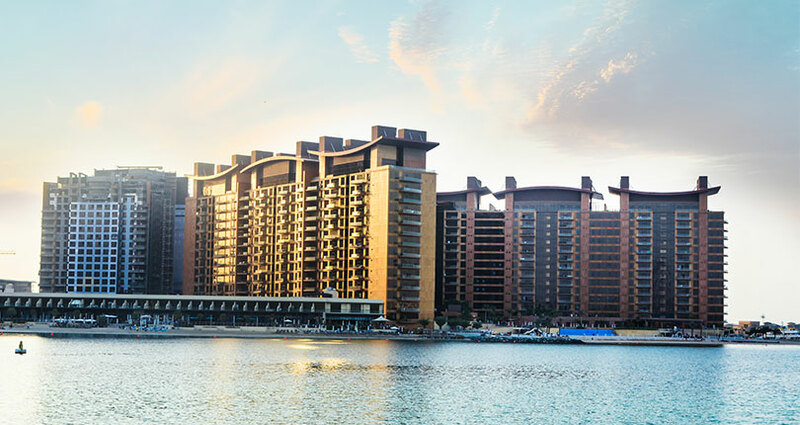 Part of the popular Tiara Development on The Palm Jumeirah, Amber and Sapphire buildings are two of the seven structures which make up the development. 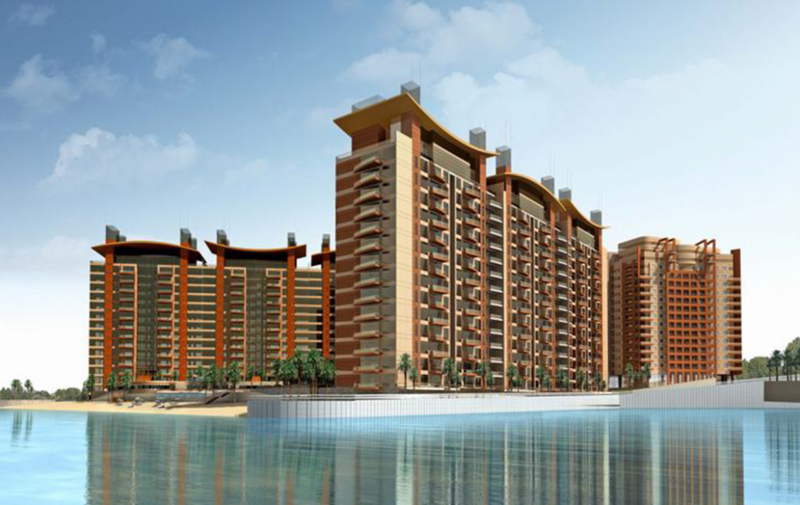 The Tiara Development is a luxurious gated residential community which is surrounded on three sides by the sea. 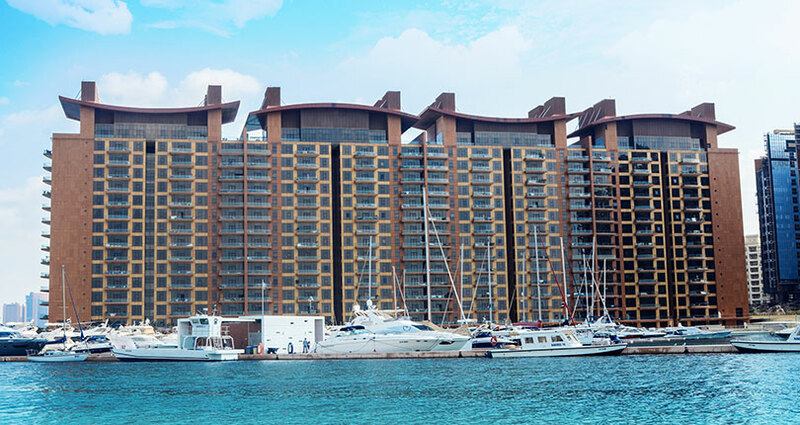 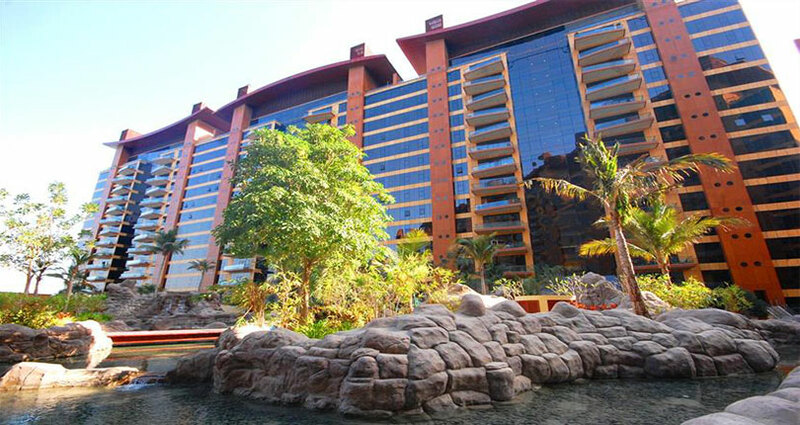 The uniquely designed buildings embrace a private beach-front area with high-end leisure facilities.